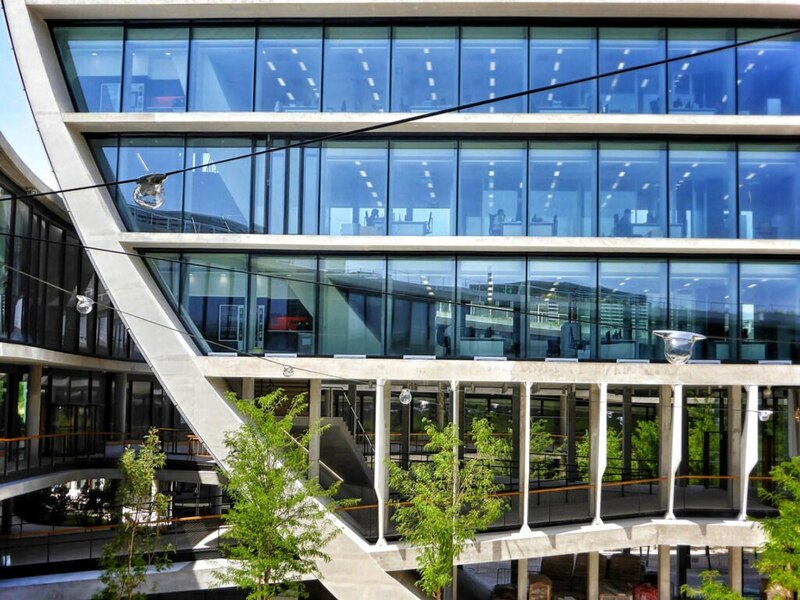 These are the ratios that show up the financial position of a bank. 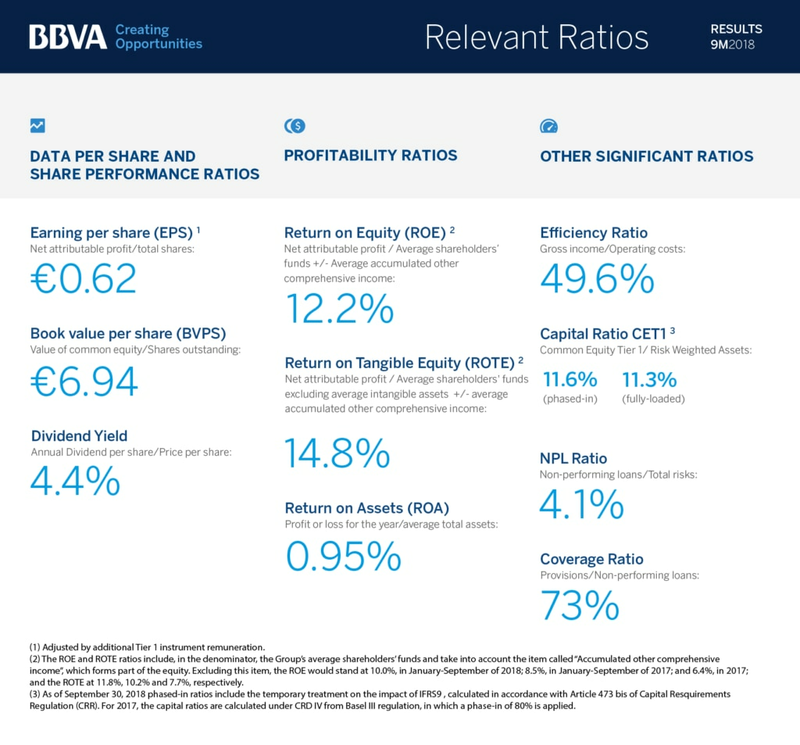 This is a disclosure of BBVA’s ratios calculated as of September 2018. There’s a big game coming to Houston on Feb. 5, and BBVA Compass has teamed with CBS Radio to produce a free, super-sized celebration for the city and its communities, featuring country music star Jake Owen.